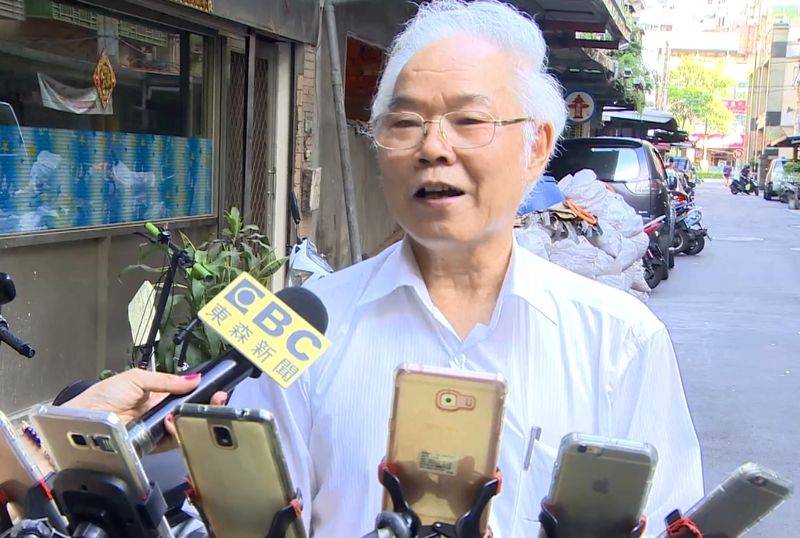 Chen San Yuan, a 70 year old man living in Taiwan, is riding around the country on his bike with 11 smartphones. What’s he doing with 11 smartphones? 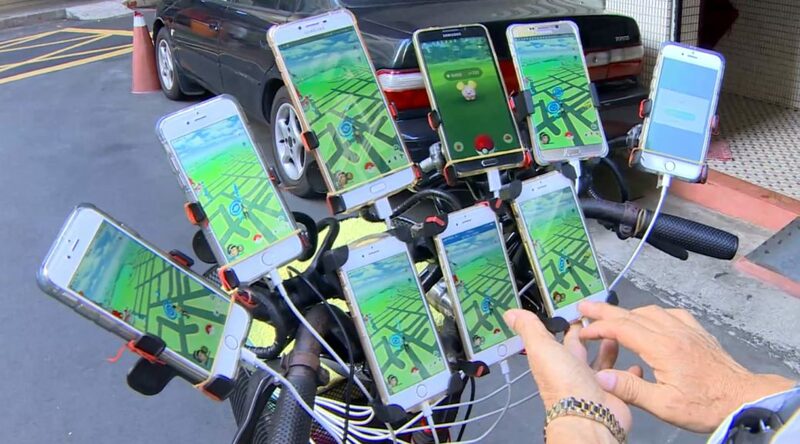 All of the smartphones are used to play Pokemon GO. Chen San Yuan says with 11 smartphones, he’s able to take down a rival gym without asking for help. Attached to the bike is a power supply that allows his phones to last for 20 hours. Chen San Yuan also mentioned that he’s planning to bring his total smartphone count to 15 in the future. Local residents have called him shifu (master) and even a god.